Dimensional print allows you to add clear dimensional ink to graphics, full-color images, and text. This process helps enhance your message so it stands apart from the competition. 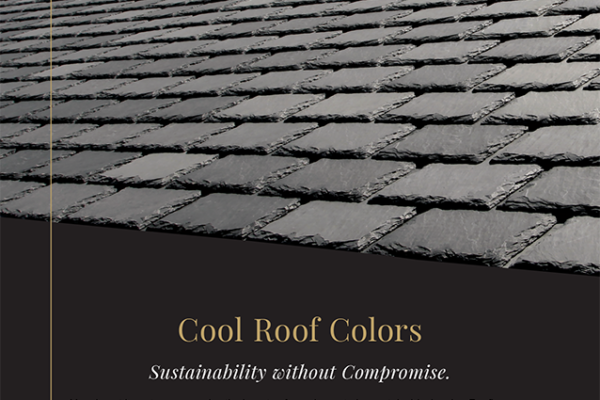 Shannon wanted to use Westamerica’s dimensional print capabilities to add texture to the cover of the brochure. Here’s where the truly collaborative nature of Westamerica shines. 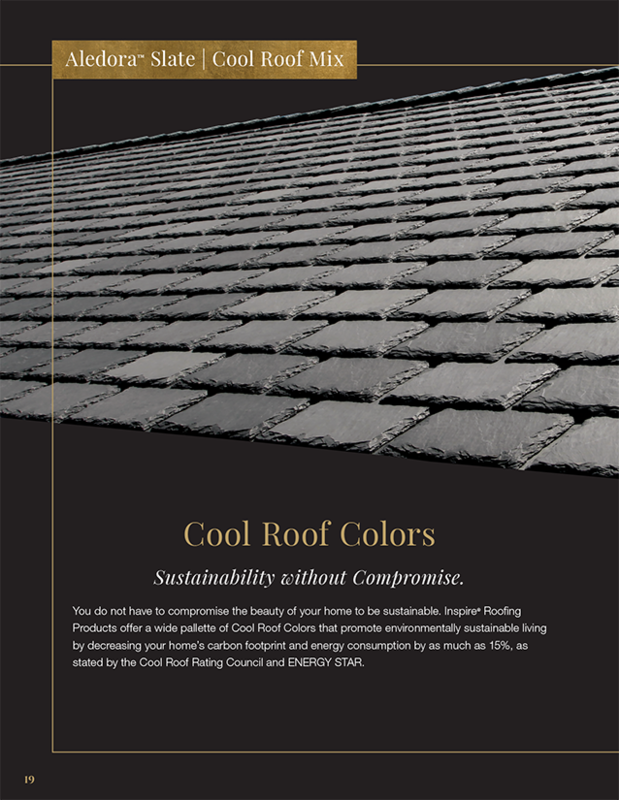 The design of Boral’s polymer composite tiles is based on authentic natural slate. 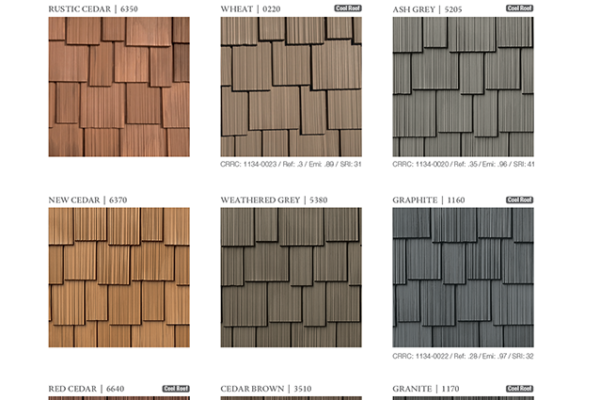 The tiles have an organic, natural look and feel. 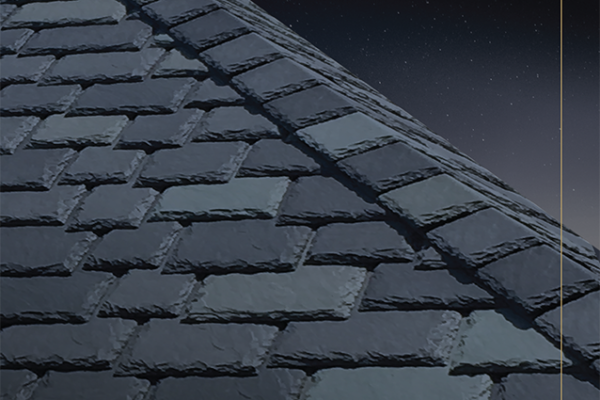 The team at Westamerica added texture to the images of the tiles, primarily on the edges of the slate and on top of the tiles. This required creating the textured effect without making it look man-made. 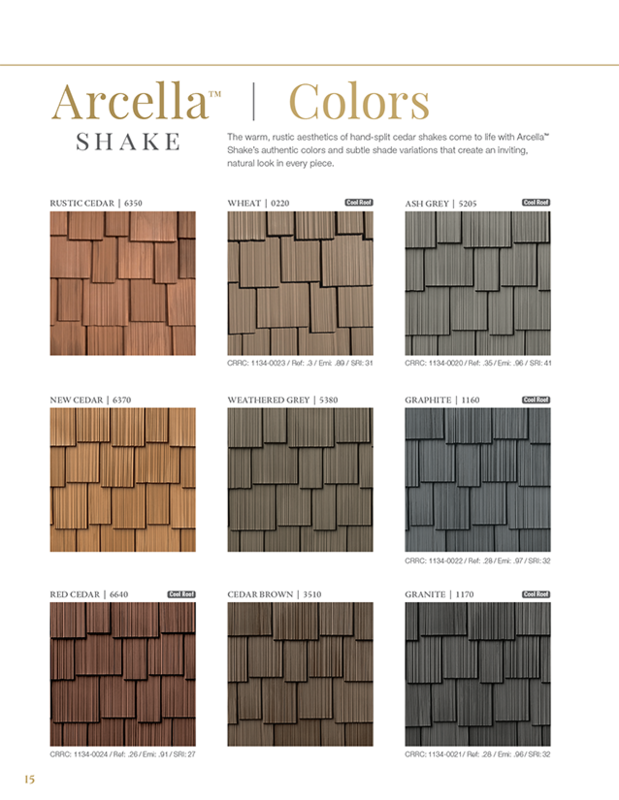 In this way, a person could “feel” the deckle edge and rough surface of the tiles on the chosen paper stock. 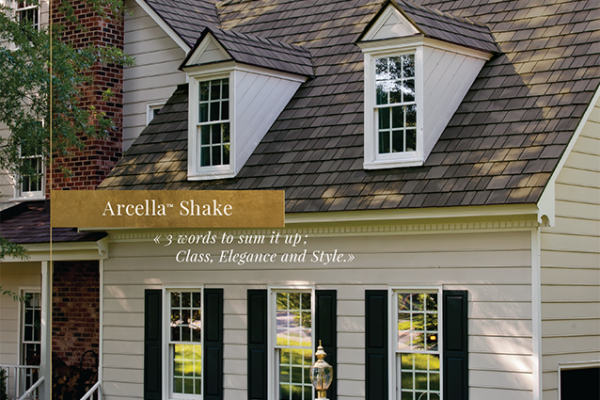 The finished concept was exactly what Boral was looking for. 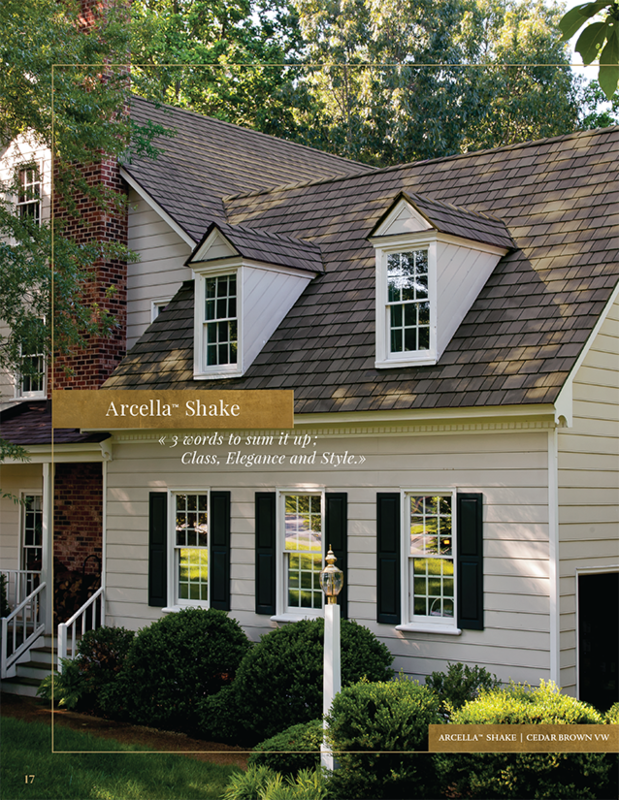 We believe that trust and respect between the client, sales, prepress, press, and everyone else involved in Shannon’s project is what lead the success of the brochure. 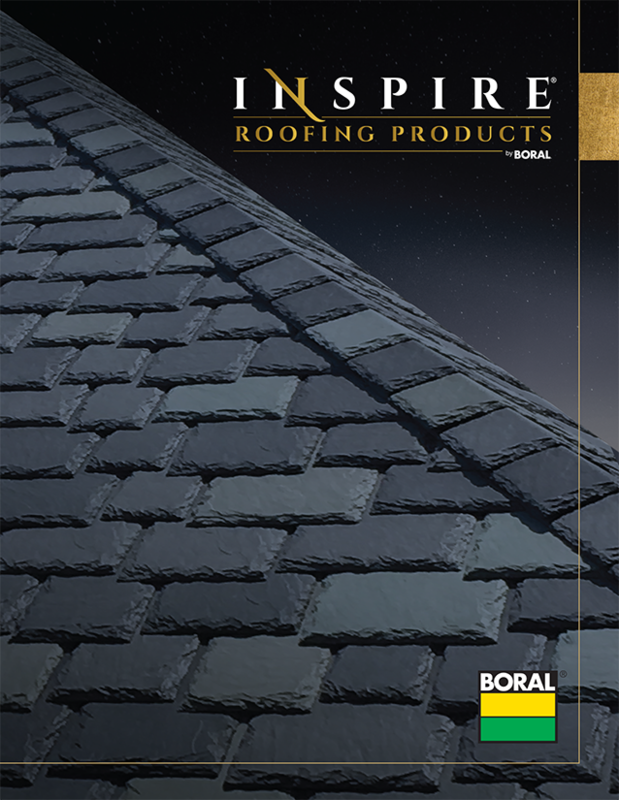 Her premium brochure, that allows clients to “feel” the quality of Boral’s Inspire Roofing Products, is now in its third printing. Quod non faceret, si in voluptate summum bonum poneret.